We are delighted to have won a place on the BBC’s professional services framework to provide architectural services. The corporation wanted consultants not just with a range of skills but a willingness to share knowledge and best practice to deliver the best, most cost efficient solutions for its expansive estate. 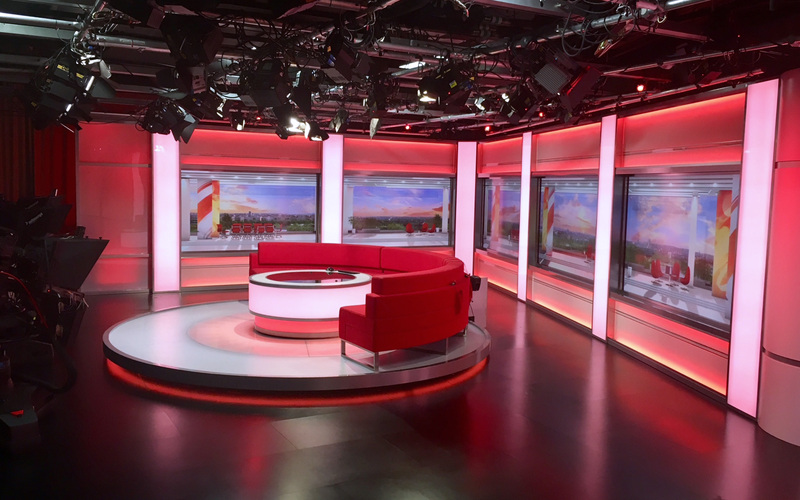 The commission is for both BBC Workplace, to transform the quality and consistency of its older workplaces to bring them all up to a high standard, and larger and new build commissions with BBC Corporate Real Estate (CRE). 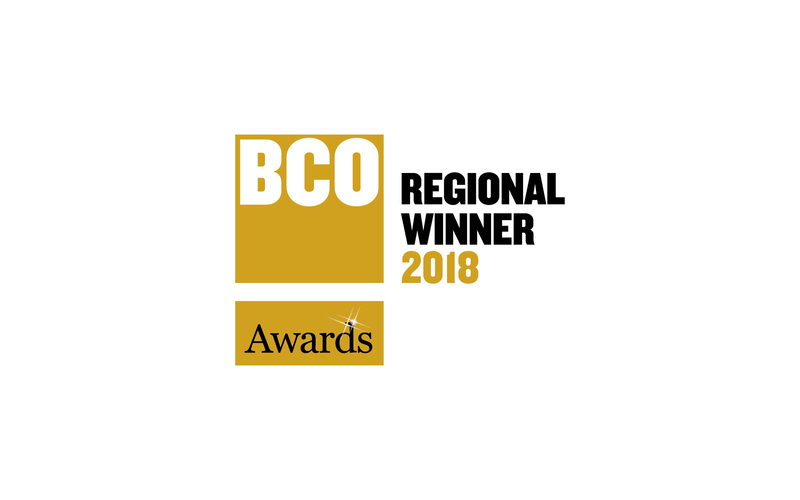 It is the third framework the practice has been appointed to this year – following Cumbria County Council and Luton Airport – and we look forward to working with the BBC.